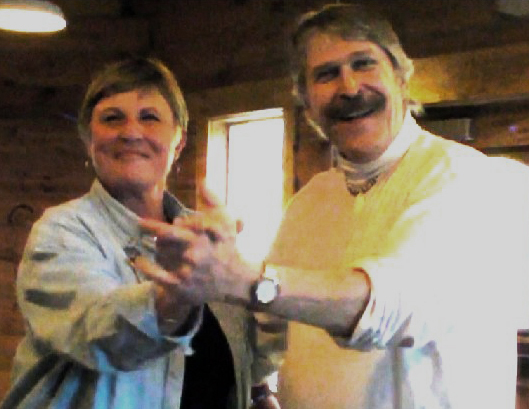 The pic is from the party we had the first night after Vicki's RV caravan arrived in Skagway. It was at the Klondike Barbecue Restaurant and Brewery and we had about 30 of Vicki's group and we all proceeded to get very feisty to the rock music of a local band. Wish you all could have been there! Vicki and friends then came over to Haines, checked out my B&B and went for a long scenic drive. We need more of this!!!! !